- a handwritten or printed work of fiction or non-fiction, usually on sheets of paper fastened or bound together within covers. "Your child can listen to or read the book online." 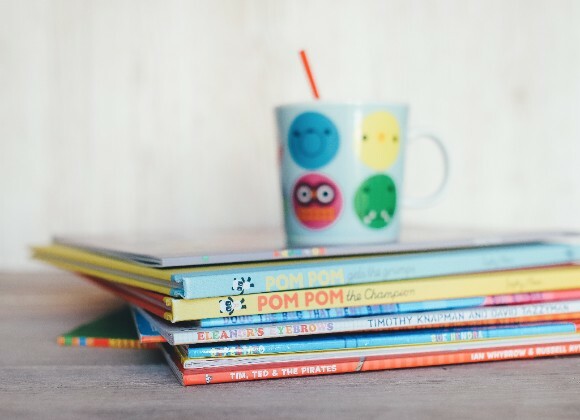 Despite articles pointing to children who spend more time in front of televisions than books, we at Kinfo see more and more parents sharing what their kids enjoy reading. We wanted to celebrate our children's love for books and so next week we are starting a campaign to help spread the word! The god Apollo – sent to earth (New York) and trapped in the form of gawky teenage boy as a punishment – sets out on harrowing and hilarious trials. 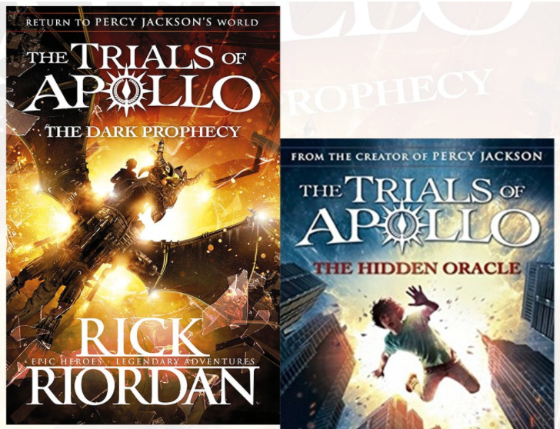 If your child is a fan of Percy Jackson, as this mum's kid is, he or she will adore this new series. Ten stories about a new gang of hilariously horrible kids colorfully illustrated. This mum of 5 recommends that her 7-year-old daughter enjoyed it. 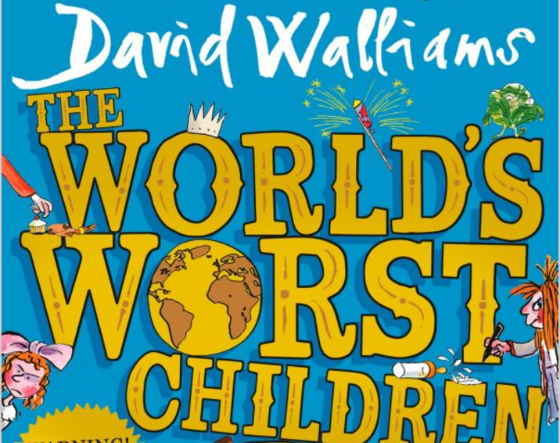 We sincerely hope that the daughter was nottoo inspired by the nasty characters by the brilliant David Williams and the mum's nerves are still in tact! This is not the first time this has happened: children being able to see things that adults don't. 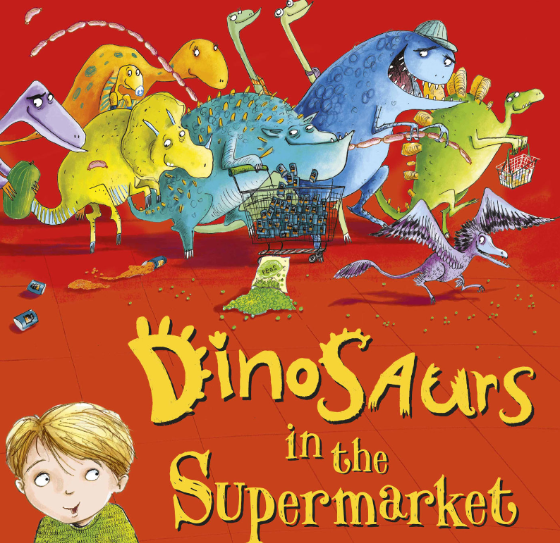 But in this story the visions are seriously hilarious, as dinosaurs wreak devastation into the supermarket where this little boy is shopping with his mum. Of course, no-one believes the boy and he is accused of all the mess that the charmingly messy dinos are creating. 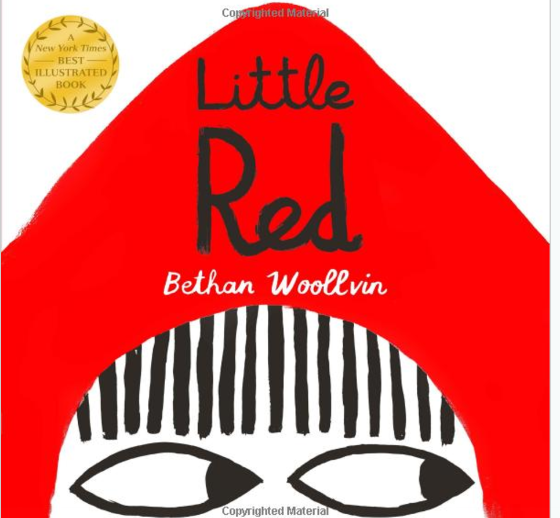 A mum of 3 recommends this alternative version of the traditional Little Red Riding Hood tale. The girl is not scared anymore and takes control of the whole story. "It had us all chuckling." A beautiful book that works like magic. 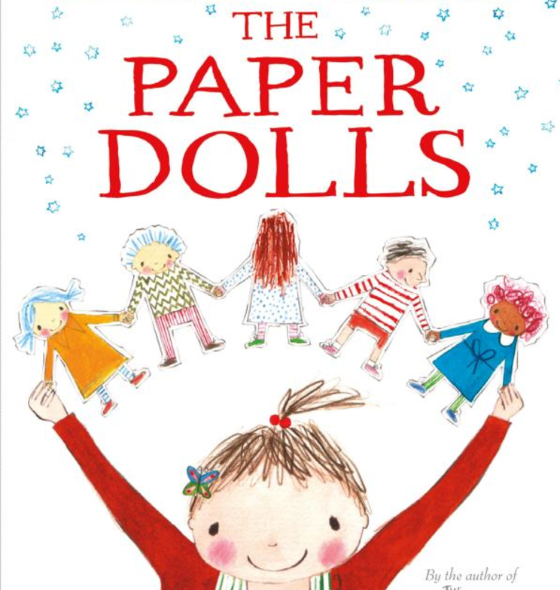 This a simple and moving story about loss and a great way to teach children that memories live on long after physical things or people are no longer with us. 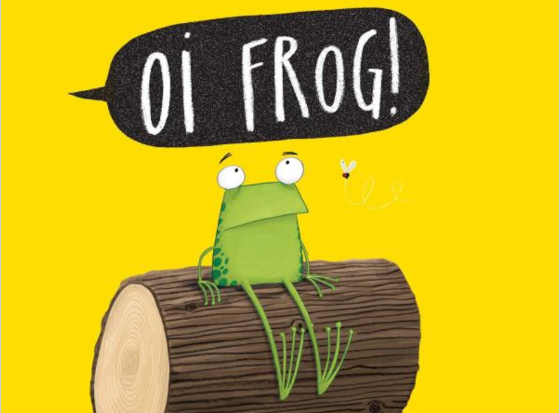 "This is a great book to share together," says a mum on Kinfo. 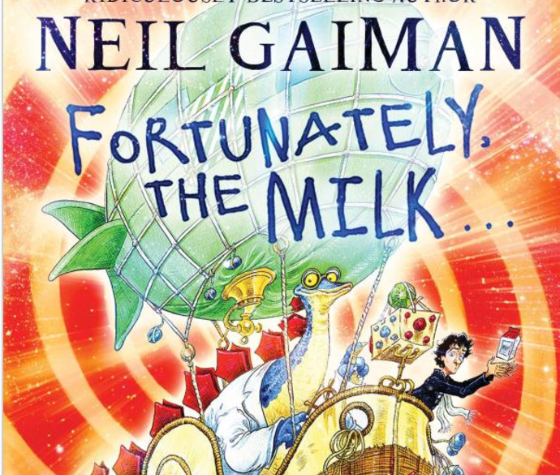 Hard to put down, the story of a dad who forgot to buy some milk, is packed with magic, dinosaurs, and of course milk and dads. "Brilliantly funny," says this dad of 2. (Has he ever thought he could be the hero, we wonder?). Explaining news to young adults can be tricky sometimes. 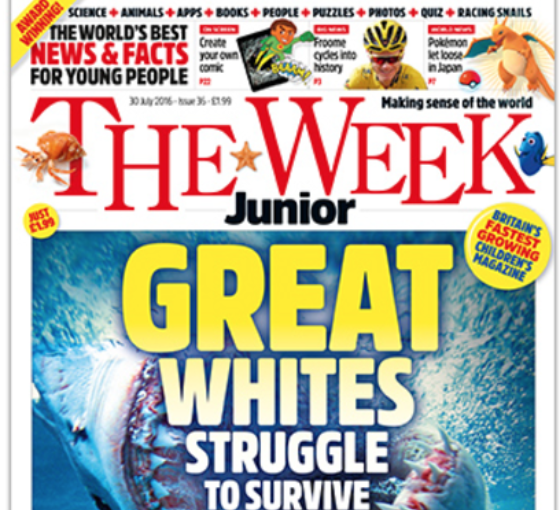 The Week Junior does it for you, and it's brilliant! Everything that just happened during the week is explained in a safe, accessible and inspiring way. This mum of 2 says that she "never thought it would captivate our daughter so much." WHAT IS YOUR CHILD'S FAVE BOOK AT THE MOMENT? SHARE IT ON KINFO, OTHER KIDS MIGHT LIKE IT TOO!